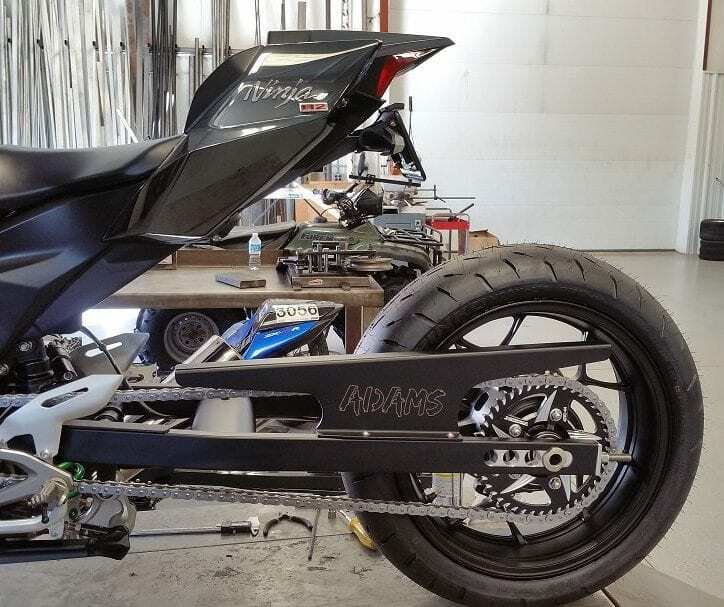 Adams Performance Replacement Chain Guard for Adams Chromoly Swingarms. 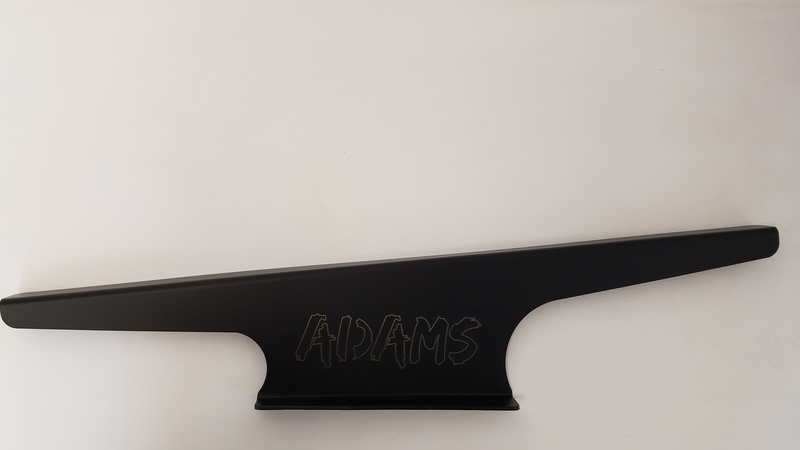 For those needing a replacement chain guard for their Adams Chromoly Swingarm. Powder Coated black, Includes Mounting Hardware.